Researching this story about enterprising brew-pubs, and microbreweries in Reno, was refreshing and satisfying on several levels. 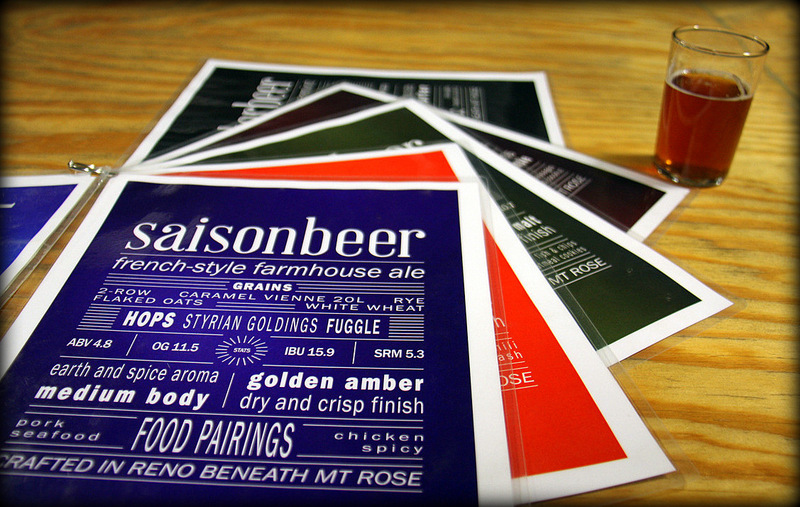 Even if you are not a craft brew aficionado, you probably have noticed the surge in numbers of beer labels, boutique brew-clubs and tap-rooms, and microbreweries. By the 1990s, a number of those home brew-buffs had launched businesses based on their refined beer flavors, and the burgeoning American microbrewery industry was born. In 1979, there were less than 100 breweries in the United States. According to a recent article in the Wall Street Journal, that number jumped to almost 3,500 in 2014 – the majority of which were considered craft breweries. Good job Jimmy! The three craft breweries we visited in Reno were all start-ups in the same urban development neighborhood providing nurturing environs to boot-straps entrepreneurs – a working formula that includes creativity and reformation. 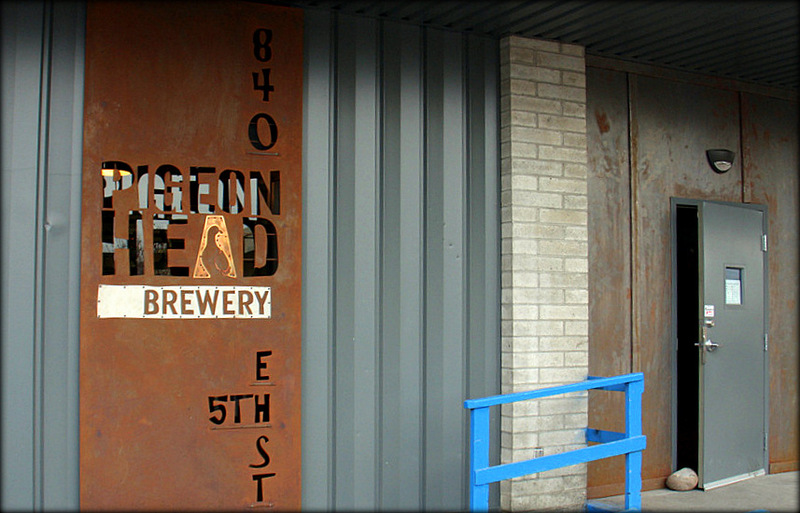 Located in a renovated old veterinary hospital at 840 East 5th Street, the Pigeon Head Brewery is Reno’s first lager brewery. 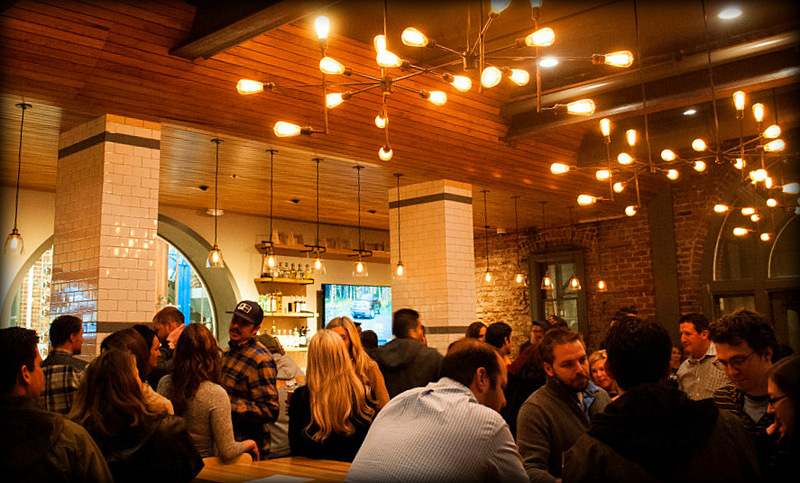 Opened since May 2014, the Pigeon is as relaxed and funky an atmosphere as you will find in a public tap-room. We talked to some locals that converted to regulars as soon as they discovered that lager beer can be very flavorful when brewed with the right ingredients and by the right brew master. 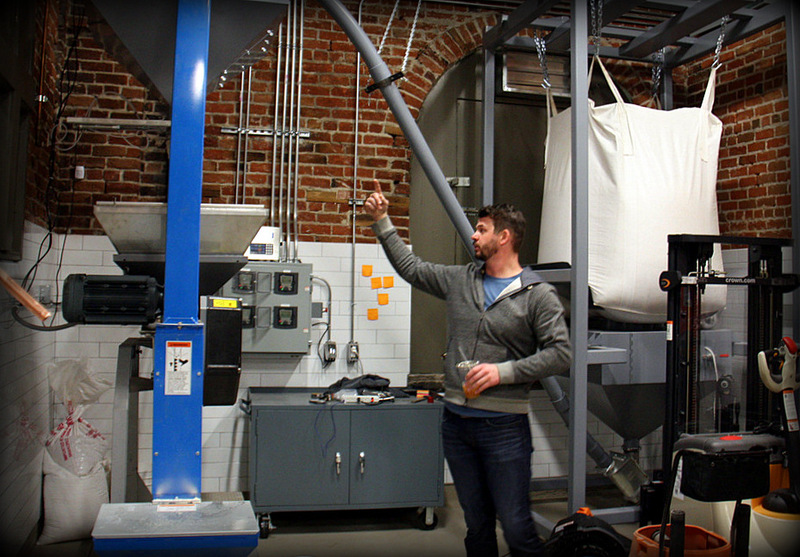 One of the owners, James Mann explains how the brewing equipment is used. For more information about the Pigeon Head Brewery look here. 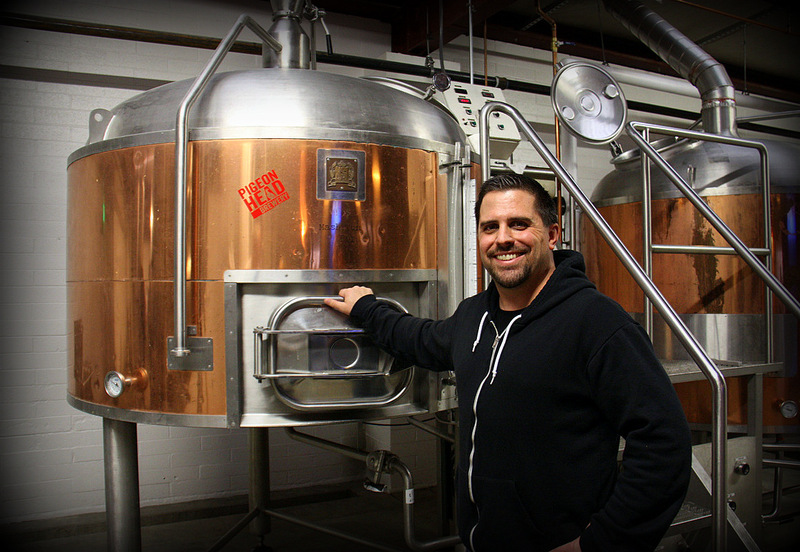 Scott Emond considers brewing an art form, and he knew what he wanted to achieve in craft brewing when he and wife Jesse Kleinedler opened Under the Rose as the first brewery to return to Fourth Street in the fall of 2013. 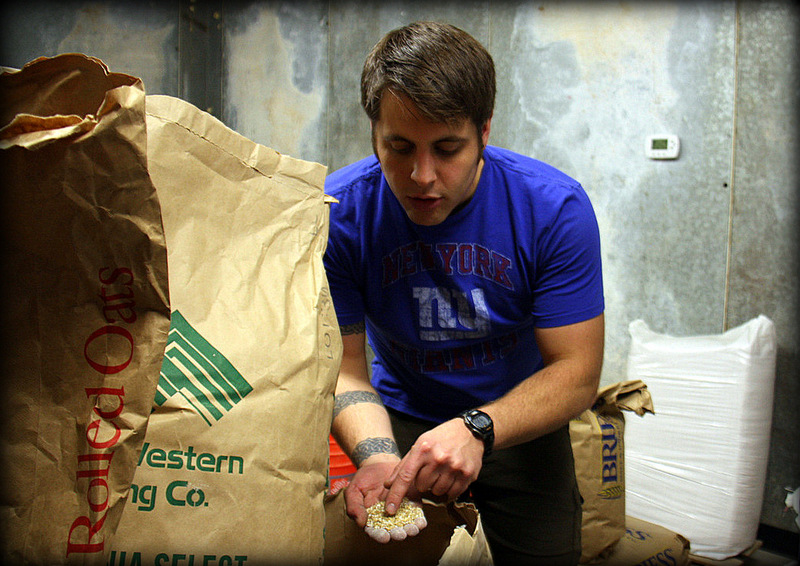 Scott, the brewmaster, likes to experiment with seasonal and locally sourced ingredients to create special tastes and unique flavors. 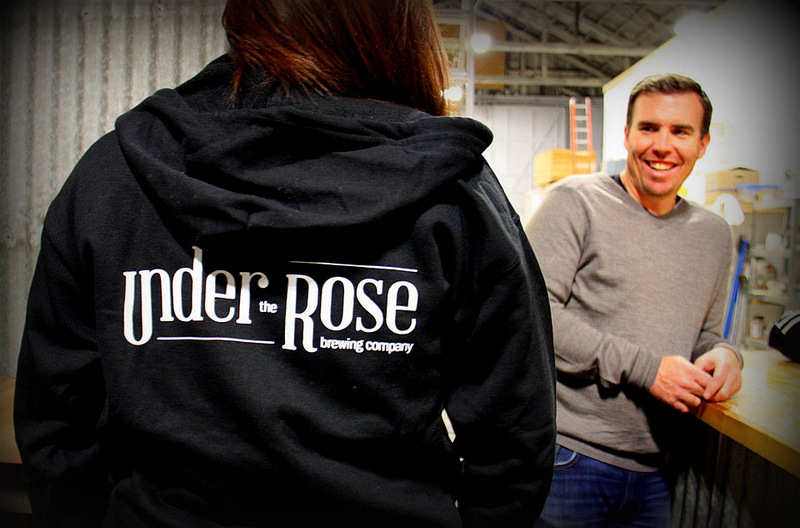 Under the Rose Brewing Company is located at 559 E. Fourth Street in an old auto-body paint shop in yet another building eager to reclaim its early 20th century history via a cultural renaissance. Check out their website here. 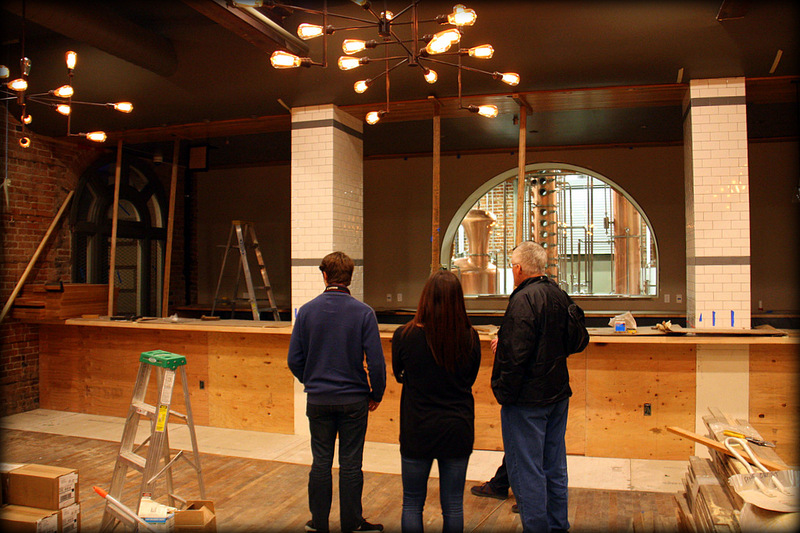 This aptly named upscale craft brewery and distillery took over the empty three story brick building at 325 East 4th Street, and did a multi-million dollar, painstaking job of restoring the early 20th century building to its glory days as the headquarters for the Nevada-California-Oregon Railway. 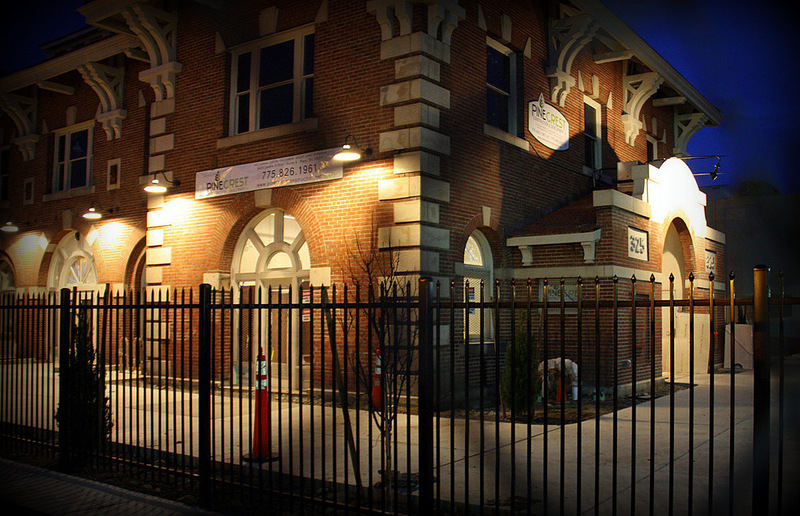 The Depot, which opened on New Year’s Eve 2014, has a strong architectural profile that fits well with its multi-level eating/entertainment concept. 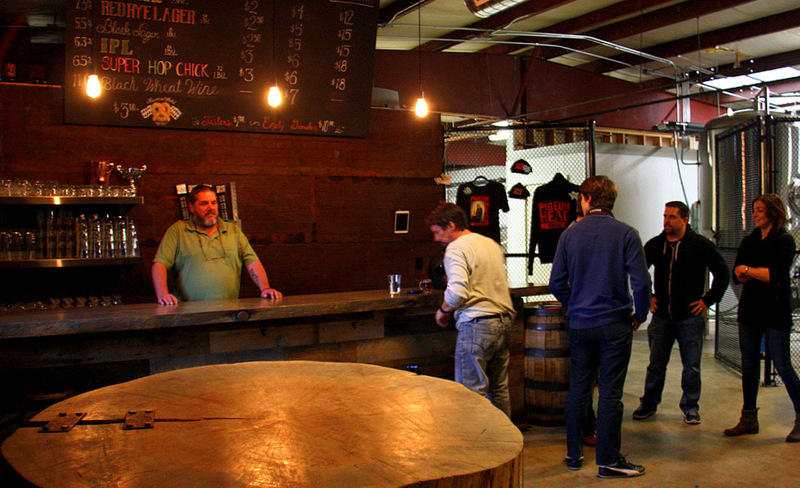 Part owner and General Manager Justin Stafford, explained that the Depot concept is to pay particular attention to quality brewing practices – even to using vintage equipment no longer used by bigger breweries who deem them too time consuming and labor intensive. 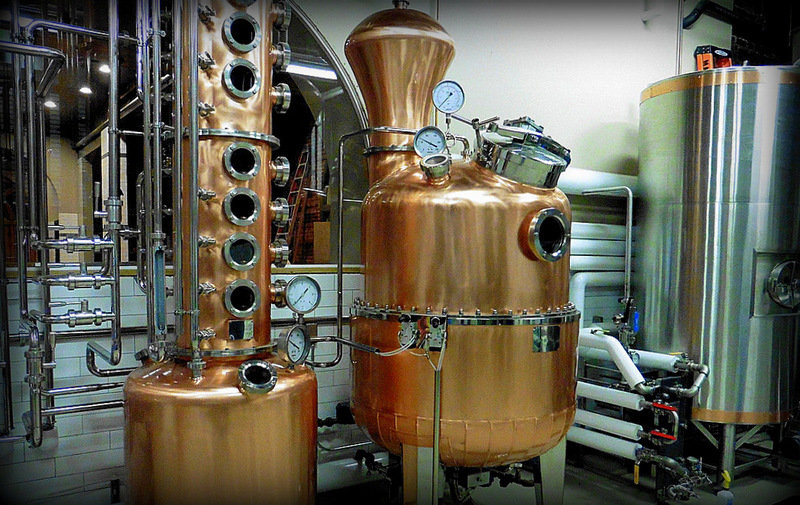 However, Justin believes that certain pieces of vintage equipment provide him with the ‘edge’ in making that better brew. Find out more at the Depot website. If you are one of those who thinks that the US cannot absorb another fast-food hamburger joint, that problem will never apply to microbreweries. In the craft beer industry, each new tasty entry re-defines the market on flavor, ingredients, and brewing technique. 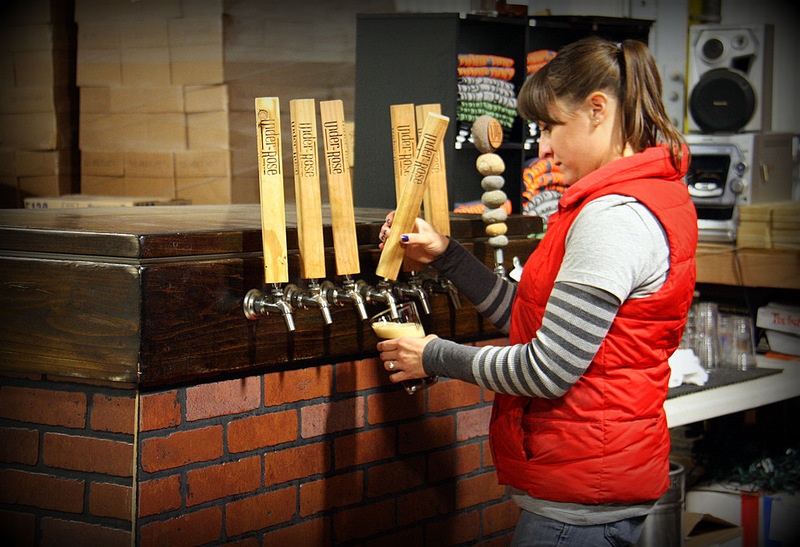 The variance in taste of artisan craft brews is huge, and growing. Even with the fast growth of artisan breweries, the whole lot still accounts for less than 15% of America’s beer volume. There’s a growing market and a lot of market share to be had. Our hats are off to these and similar youthful establishment and culture shakers that are building grass roots businesses in Reno. They are providing much needed jobs, and bases for repurposing many underutilized buildings and neighborhoods. Each of the ambitious and passionate owner/brew masters we spoke with seemed willing to bet their personal bank on their reading of American’s changing tastes. Let the best tasting beers win! As always, if you plan to sample a number of these fine craft beers, it is wise to have a designated driver or consider a taxi.